We know what you're thinking, I love drinking Echo Falls wines and I love the fruit fusion range too. How can things get any better? Surprise! 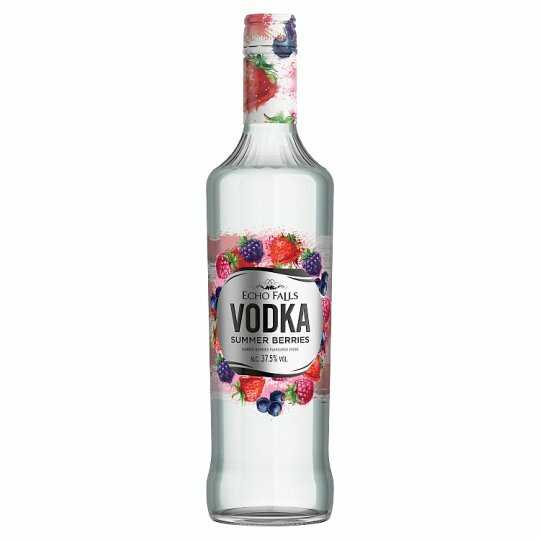 Fruity vodka! Simply Summer Berries - give your glass of lemonade or cola a fruity twist by adding 25ml of Echo Falls Summer Berries flavoured vodka. Top it off with a fresh raspberry perfection.